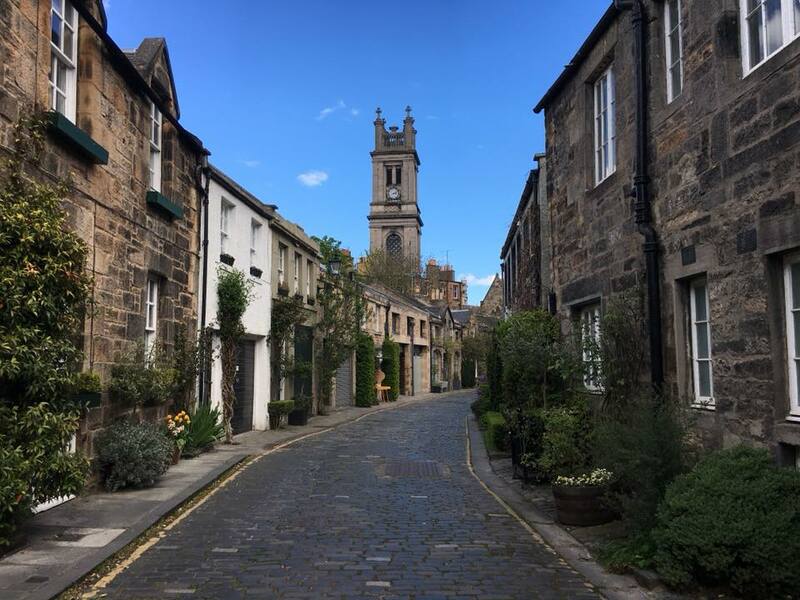 This entry was posted in Photo and tagged Circus Lane, Edinburgh, Photo, Stockbridge on May 11, 2018 by Mark Rainford. What is it with traffic cones and statues? 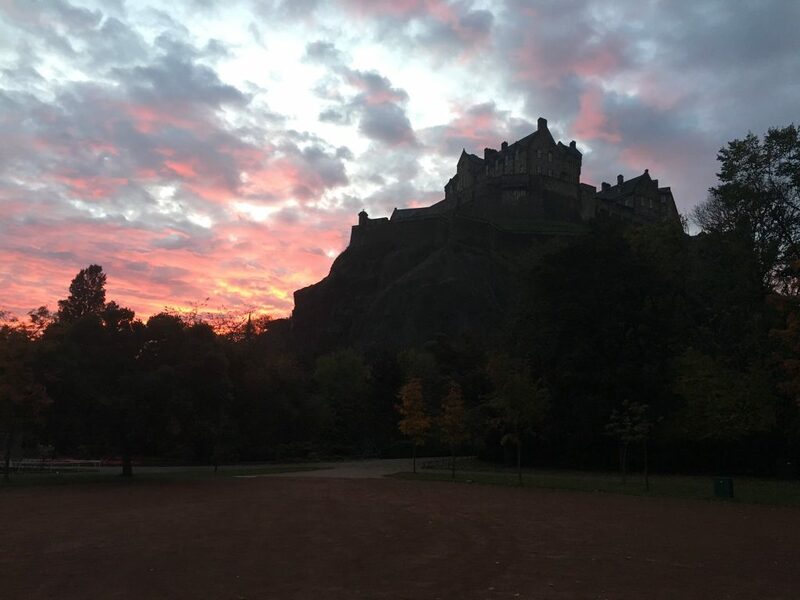 ah dinnae ken! 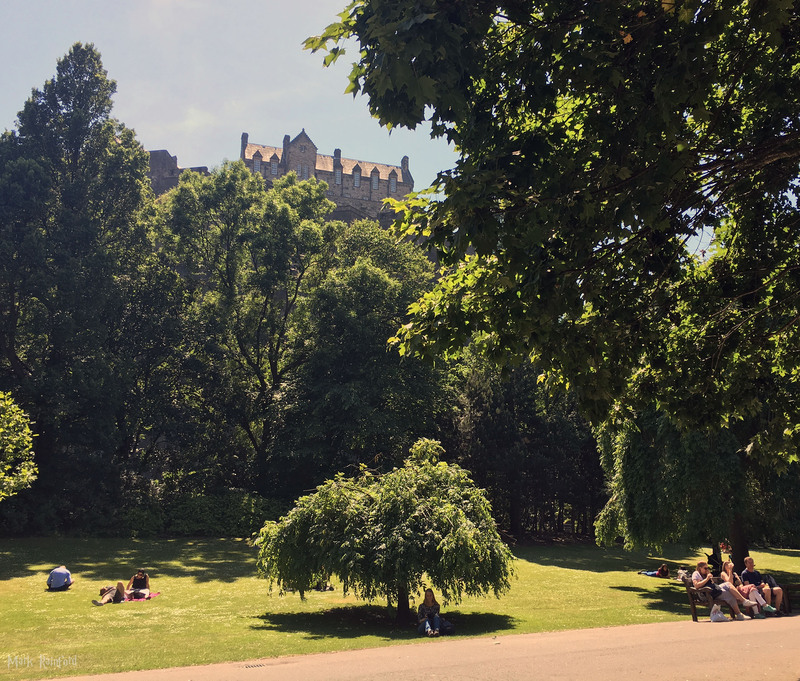 But i’ve never understood the Scottish mentality of dunking traffic cones atop of statues, I know it’s also done around the rUK, but how about other European places, or are we just daft? 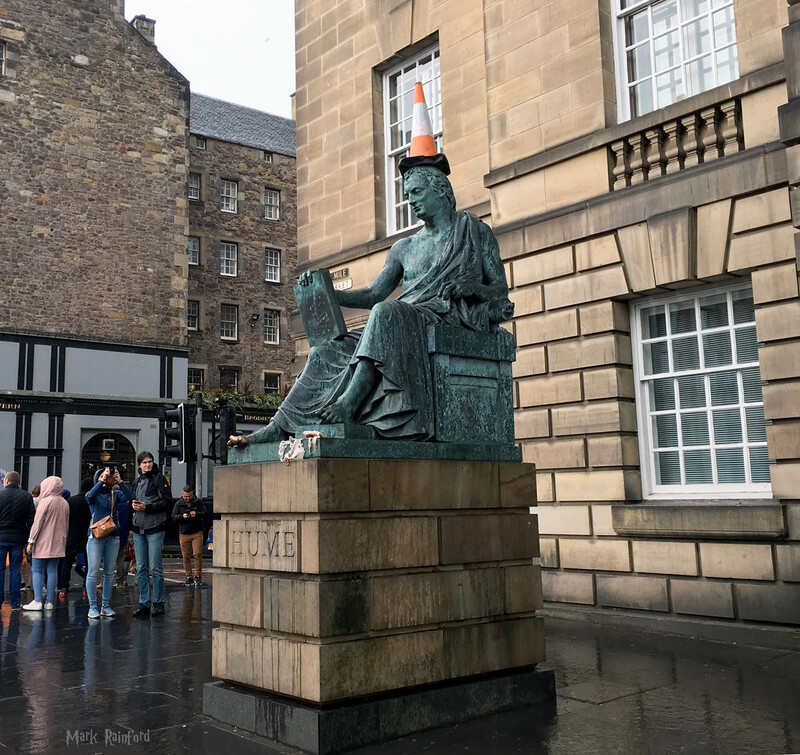 A few weeks ago I noticed David Hume had a new hat, well it was raining. 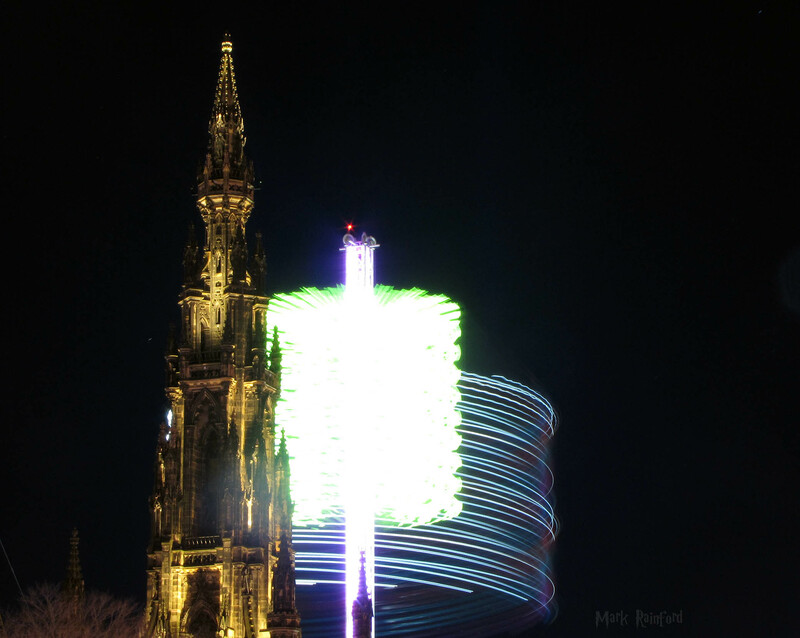 Fun fact, the Scott monument is the tallest monument to a writer in the world. 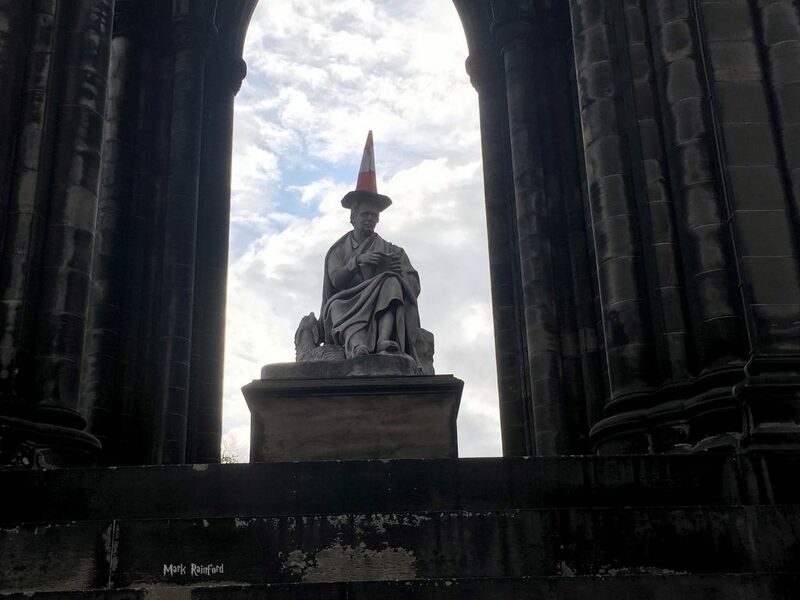 This entry was posted in Photo, Statue and tagged David Hume, Photo, Traffic Cones, Walter Scott on October 21, 2017 by Mark Rainford. 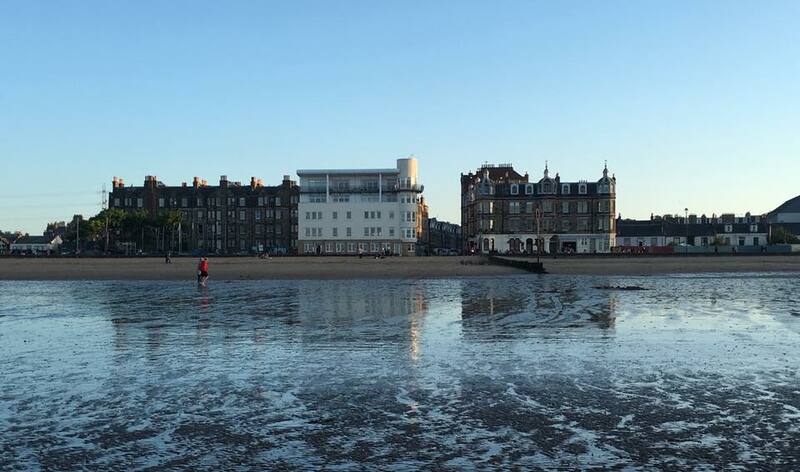 I love the reflection on lights reflecting off the wet sand. taken with a iPhone, I am always impressed the quality of photo from these devices. some, many are actually better than my ‘real’ camera, not yet a DSLR, but I’ll upgrade soon. looking back through old photos, I always say/think I could now do so much better. 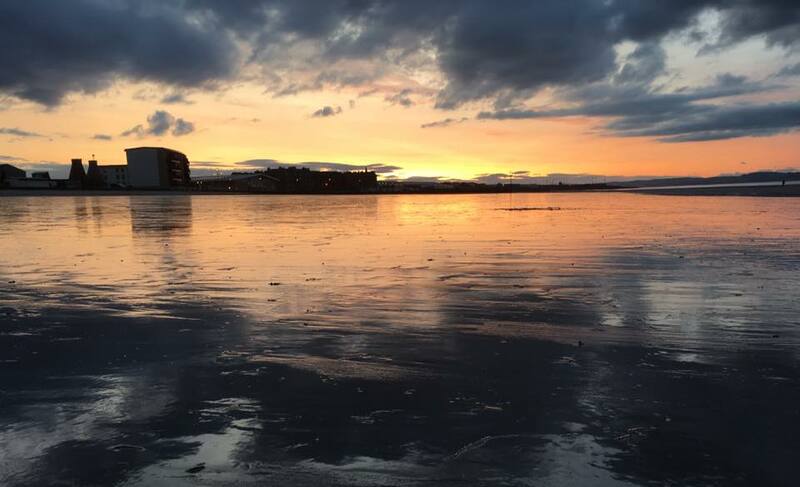 This entry was posted in Photo, Picture and tagged Beach, Photo, sunset on August 25, 2017 by Mark Rainford. 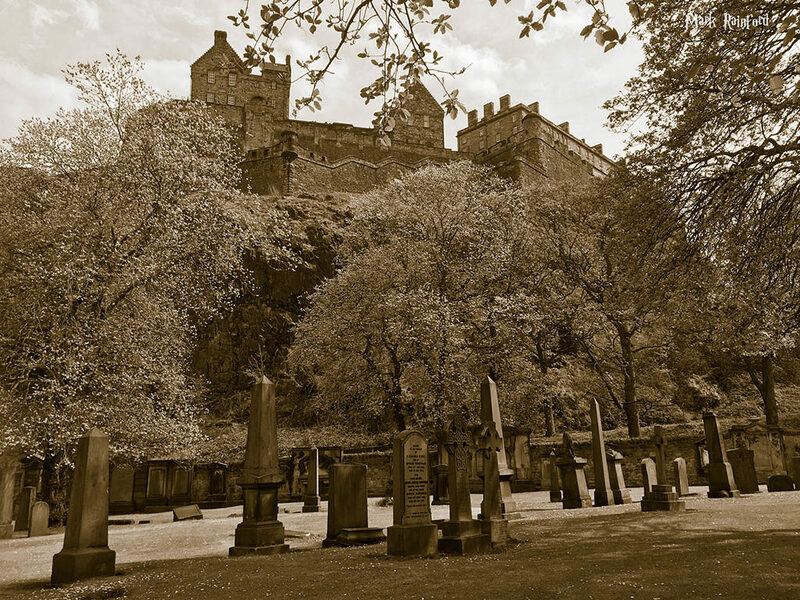 A great view over the Old Town, the dominant Arthur’s Seat and Salisbury Crags, with the Scottish Parliament peeping out the corner, the New Calton burial ground plus a fair bit more. 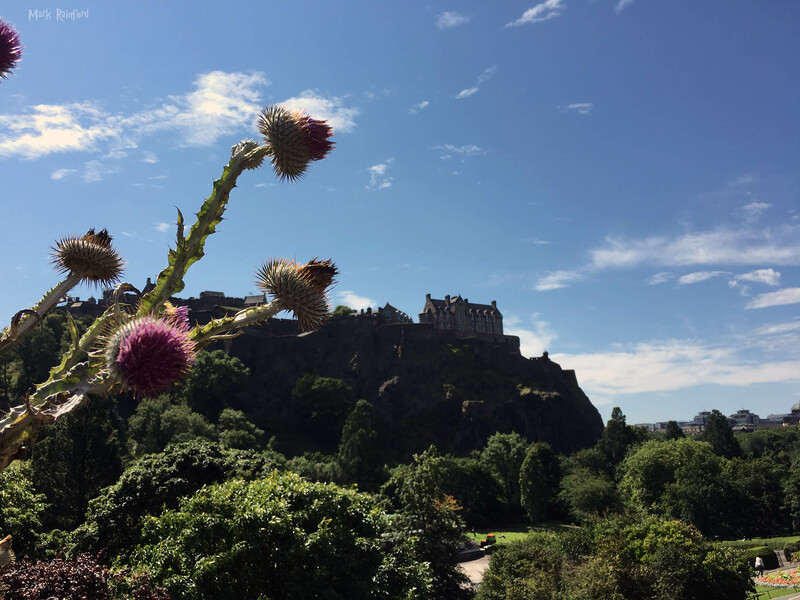 This entry was posted in Panoramic, Photo and tagged Arthur's Seat, Old Town, Panoramic, Photo, Regent Road, Salisbury Crags on July 4, 2017 by Mark Rainford.